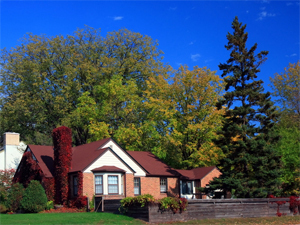 Brooklyn Center is one of the oldest Twin Cities suburbs. Folks have been making their homes in Brooklyn Center since the late 1800’s when it was a farming community built on growing crops to provide food for nearby Minneapolis, which was booming in population. Family-owned Ray N. Welter Heating Company opened its doors in 1912, and we have been providing quality heating and cooling services in Brooklyn Center for over four generations. 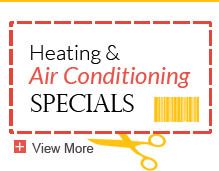 Heating and cooling has been our family’s business for nearly 100 years, and we pride ourselves on dependable and reliable service throughout the Twin Cities and surrounding suburbs. 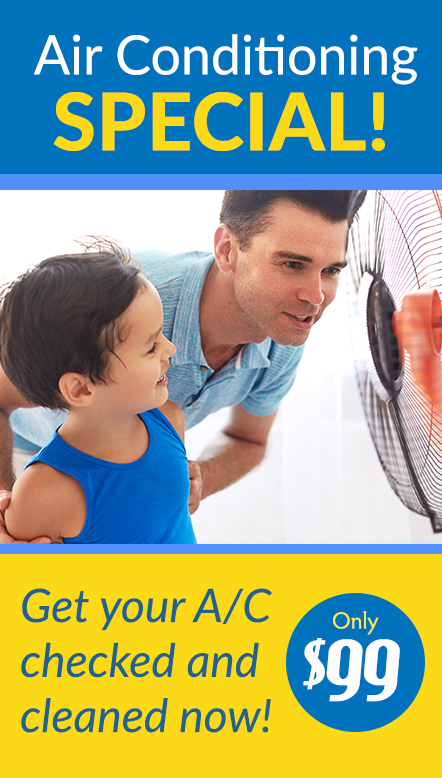 Whether you need a new air conditioner installed, A/C repair or are curious about the individual benefits of the different types of air conditioners available, the team at Welter Heating Company is here to help. When you call Welter Heating Company for your Brooklyn Center furnace repair or air conditioner repair, you can be confident that you are speaking to a professional, fully trained and certified by the State of Minnesota. During the winter months, our team is on call 24-hours a day for emergency service. 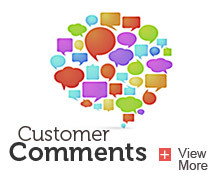 Call Ray N. Welter Heating Company at 612-825-6867 or contact us online for all your Brooklyn Center furnace repair and air conditioning repair needs, and check out our blog for all kinds of helpful tips on maintaining your home.